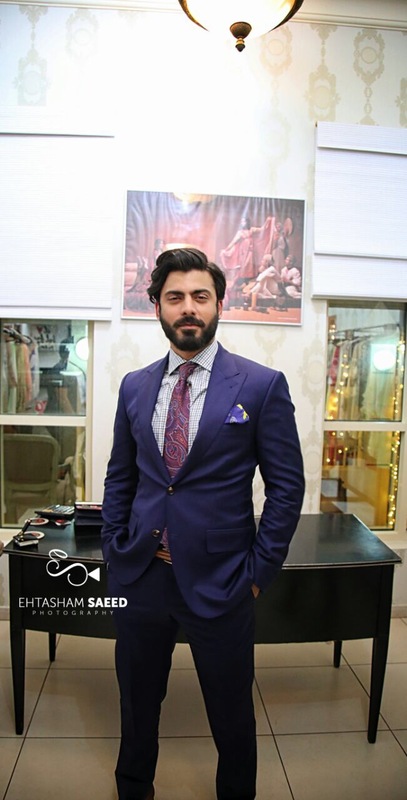 Fawad Khan was in town to support his wife, Sadaf Fawad Khan for an exclusive preview of their well-known clothing brand Silk by Fawad Khan‘s Luxury Pret Collection on Wednesday night. 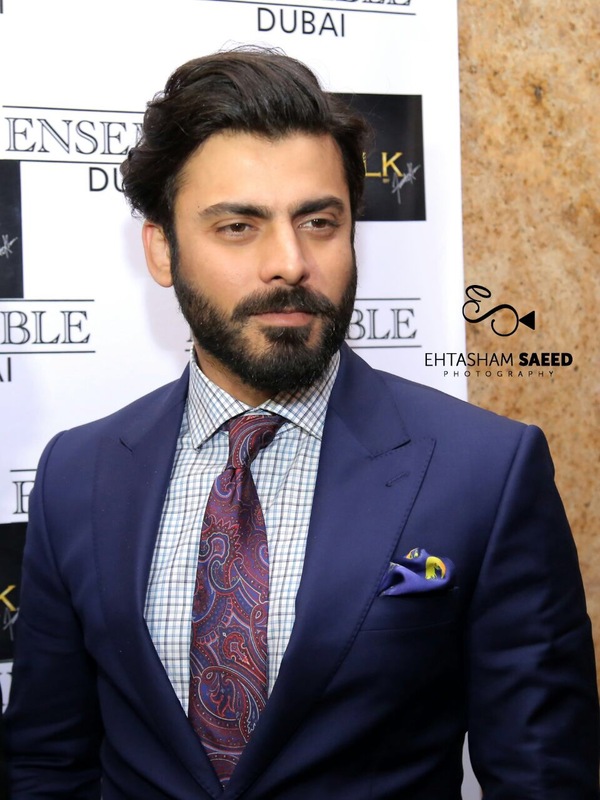 The two days exhibition from March 29th – 30th is taking place at the largest Pakistani fashion store in Jumeirah, Ensemble Dubai. 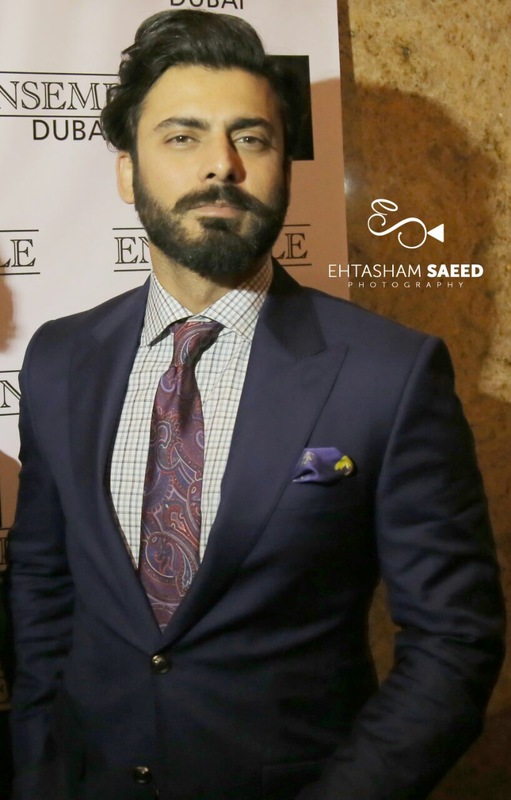 Dubai fans got a chance to meet n greet with the famous couple as well as look at their latest collection at the exclusive launch of their clothing brand last night and we have some exclusives for you. There were fans, lots and lots of em! 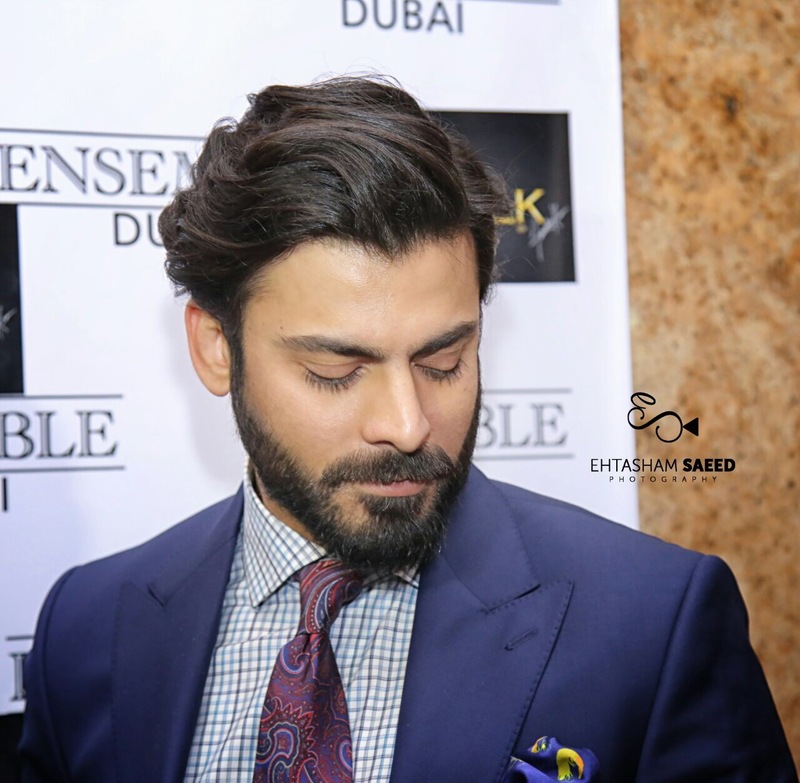 The moment when Fawad Khan stepped in Ensemble, Dubai.